Fine bone china mugs available with your logo branding. 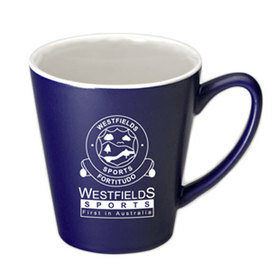 With one of the best selections of promotional Bone China Mugs in Australia you can be confident in any of the options you see here to represent your brand. 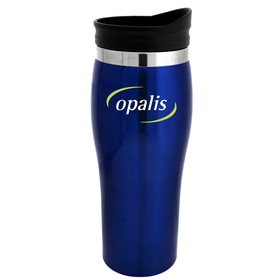 Looking for a high-quality coffee mug that features your logo or branding? You’ve come to the right place. You are bound to find something you like in our extensive range of mugs and coffee cups. A Promotional Bone China Mug is made from “Bone China” a soft-paste porcelain, composed of kaolin, feldspathic material and bone ash. 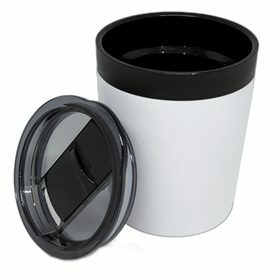 It gives the mug slightly translucent properties and is stronger and more chip resistant than other porcelains. It is also decorated with a print, usually of a company logo or branding message. 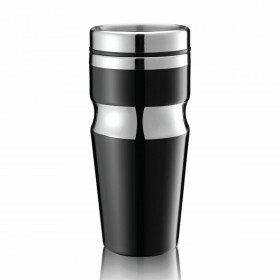 These mugs are the premium choice and the perfect companion to enjoying any hot beverage. 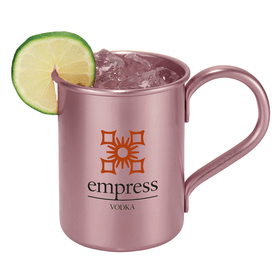 Fantastic as a gift idea, buyer incentive or as a general promotional item. What are Promotional Bone China Mugs made from? Promotional bone china mugs are made from bone china. Which is a soft-paste porcelain, made with bone ash, feldspathic material and kaolin. Bone china is usually a milky white colour and has slightly translucent properties. 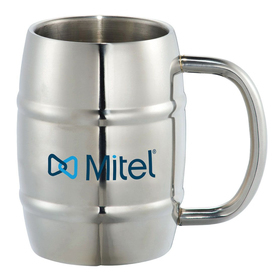 Why should you choose Bone China Mugs for your promotion? They’re the premium choice, are strong and are usually thinner than their counterparts. 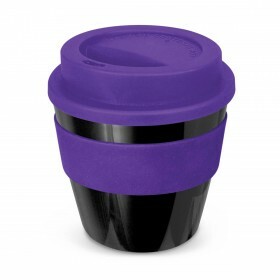 A fantastic way to enjoy your favourite hot beverages. How long do Promotional Bone China Mugs take to produce? Production time can vary depending upon which mug you are interested in. Estimated production time is listed on each product page, you can also call us for additional information. What are the best bone china mugs to use for my promotion? The best mug will come down to personal preference. Our most popular bone china mug is the classic design with a sublimation print. What decoration methods are used to print Bone China Mugs? 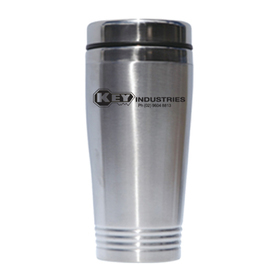 Bone China Mugs are usually printed with a pad print or a sublimation print. They also usually come with a gift box (check the product page for more information).